Prominent & Leading Manufacturer from New Delhi, we offer blue jumbo crates, red jumbo crates, mini jumbo crates, yellow jumbo crates, super jumbo and maha jumbo. With the accurate understanding of this domain, we are affianced in providing to our clients a superior quality assortment of Blue Jumbo Crates. 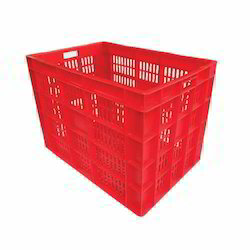 In order to attain maximum satisfaction in the market, we are engaged in proffering world class array of Red Jumbo Crates. 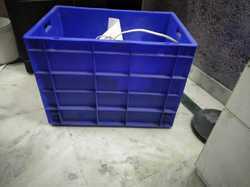 We are indulged in providing a wide and comprehensive compilation of Mini Jumbo Crates. 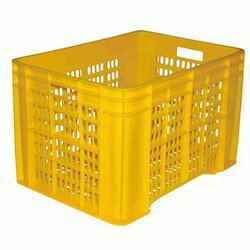 Being a well known firm, we are involved in offering an exclusive range of Yellow Jumbo Crates to meet the demands of our customers.